I'm not a 13 year old girl, so no. First and foremost it is a tool to help keep a better grip on your phone. I'm in my 50's, and because I enjoy crafting I plan on putting a picture of my daughter, who is recently deceased, on popsockets for myself, her father, my son, and a few of my daughters best adult friends. 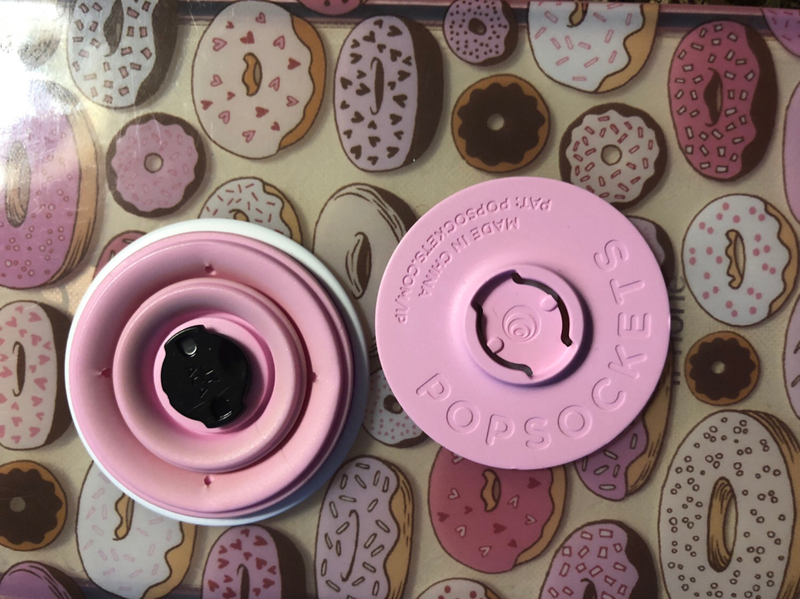 We all use, and enjoy, popsockets. libra89, ReVu30 and trw1602 like this. My 6s Plus feels comfy enough without a popsocket. I do a good bit of photoshop on my phone, and think a popsocket would be a distraction and nuisance. Popsockets would not work for me, because I have a wireless charger, and don't like how they wobble around. That said, I can appreciate how they benefit others. 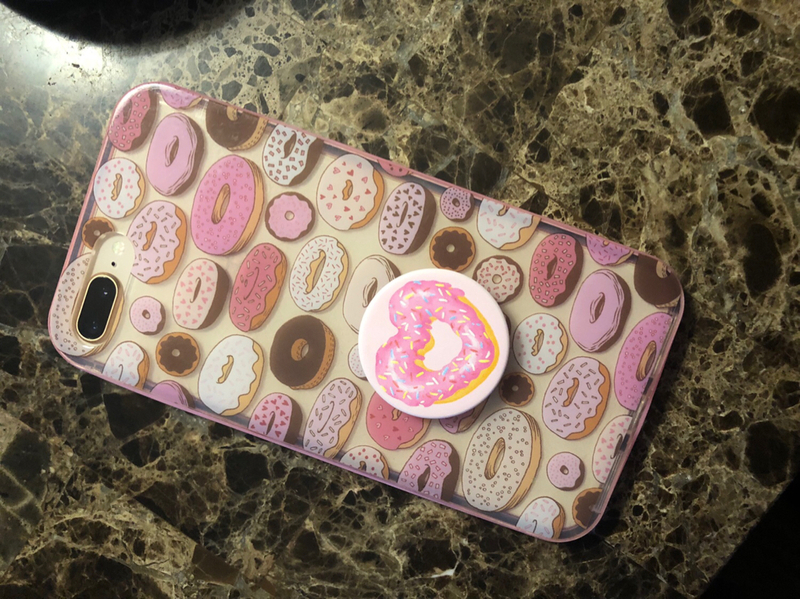 I have a senior citizen friend who has mobility issues, and she finds that a popsocket helps her to hold her phone. So basically, to each his own... it's a matter of personal preference! Nope, I don't use them. Gets in a way when I put in on the inductive charging stand. My daughter uses them, she has amassed a small collection of them. I haven't had any interest in trying one. I have a few along with other type ring holders. I would use them more often if they didn’t get in the way when using my wireless charger. I don’t use one. It looks rather silly to me, plus it would be more annoying than functional. It seems that I really only see pop sockets on the Plus size phones. 7 Plus and etc. Probably because those phones are a tank with that Jay Leno chin and forehead. Used them on and off on different devices very nice idea. Using one on my Note8 but not my iPhone X! 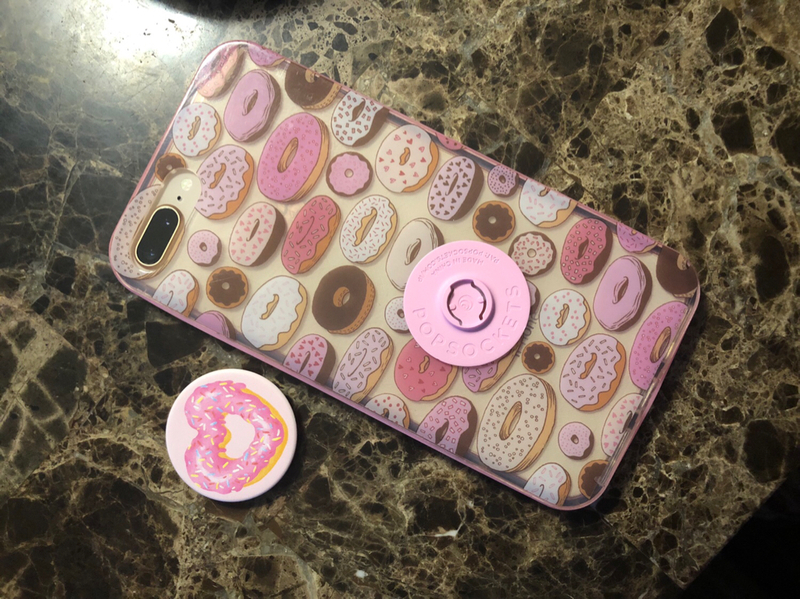 Instead of a pop socket I use a loopy. Much less chance for it to fall off while I’m using it. I don't like that it is protruding so I don't use it. I don't mind having it though. You could always buy the new Otterbox with built-in Pop Socket. It sits flush when put away. Never mind, those don’t start selling until spring some time. Yep. They’re all over the place. I use pop sockets all the time AND I use wireless charging so now all the poppies I buy are the pop tops. The base stays attached but you can actually unlock the pop top off and set your phone on wireless charging or a phone holder in the car. But what are they for ? I’m not a fan of them myself either. They come in countless styles though including minimalist shades of different colors.